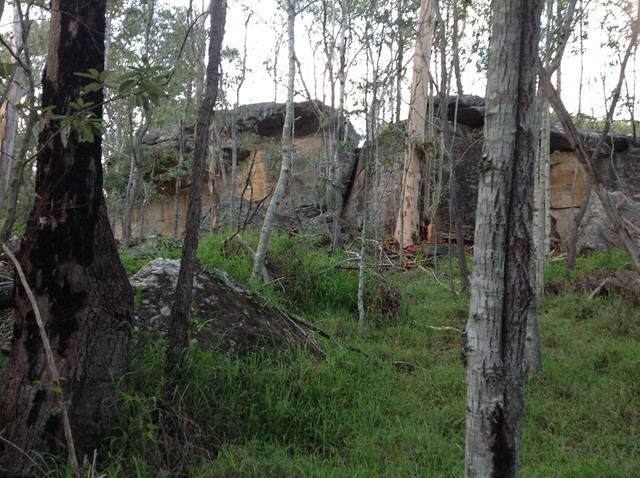 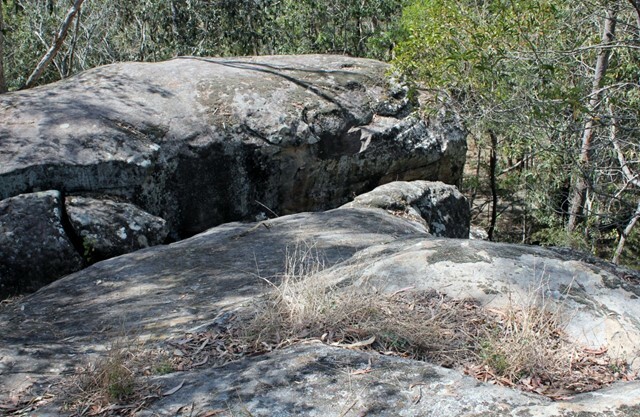 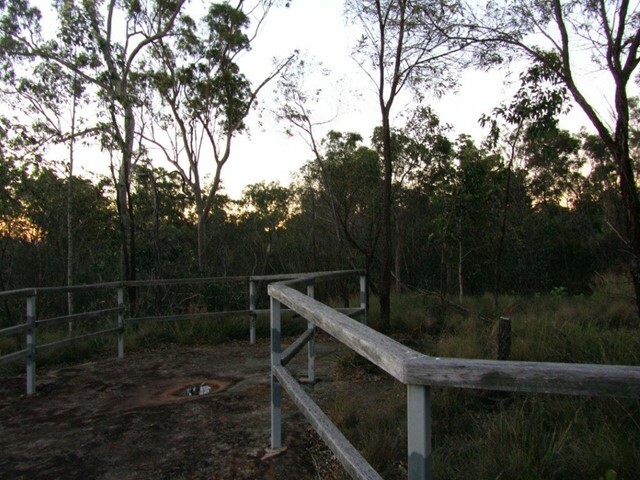 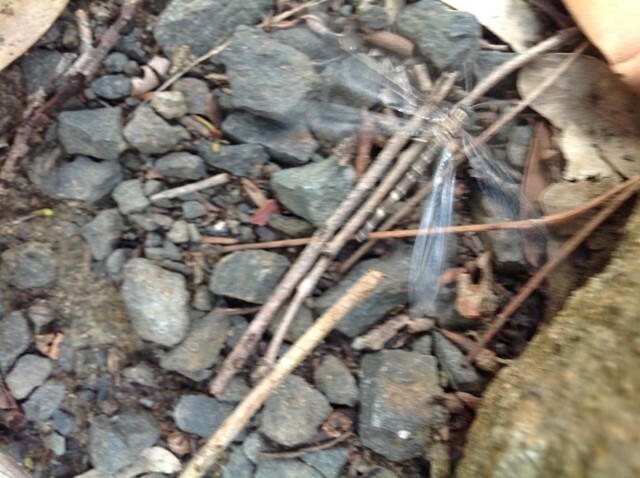 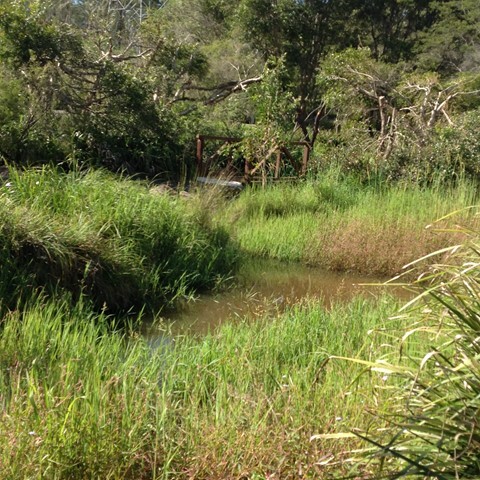 Ipswich has several Conservation Estates and Bushland Reserves run by the local council that are part of the Trails of Ipswich walks. 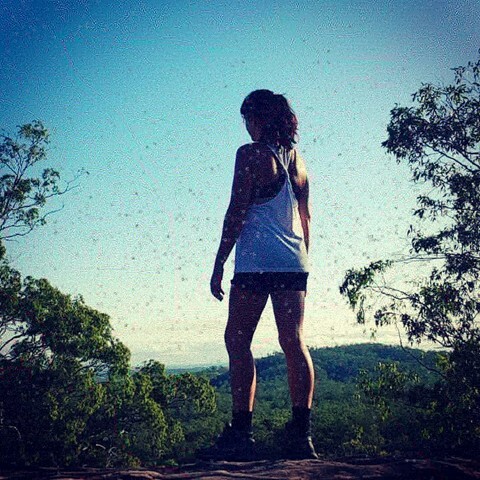 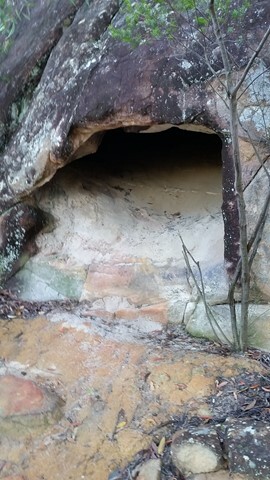 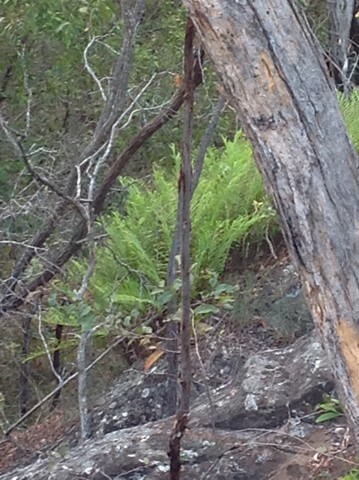 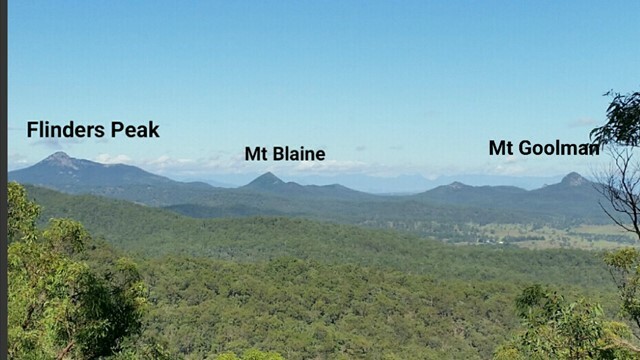 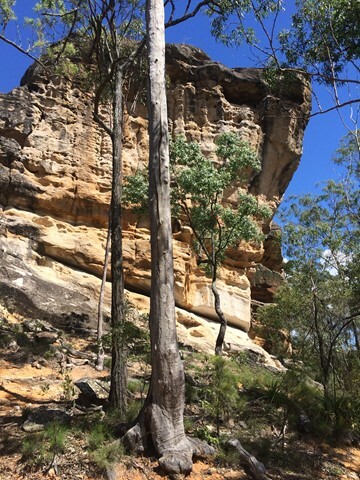 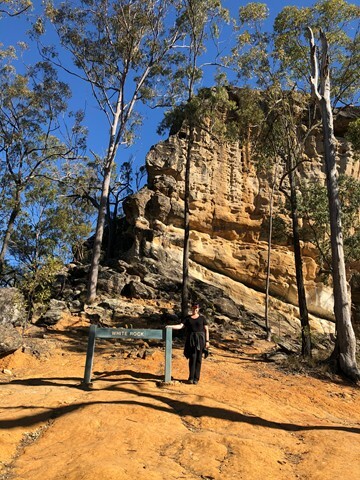 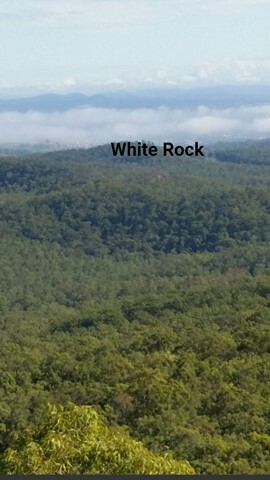 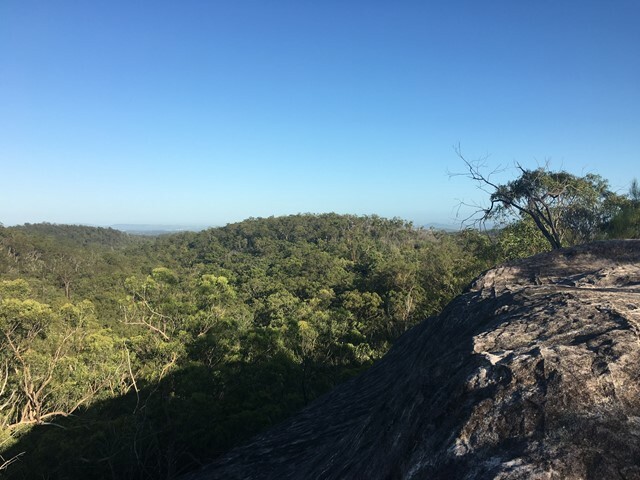 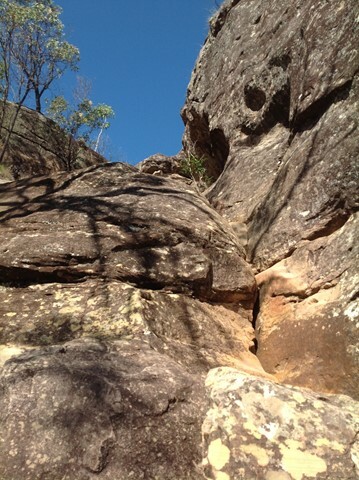 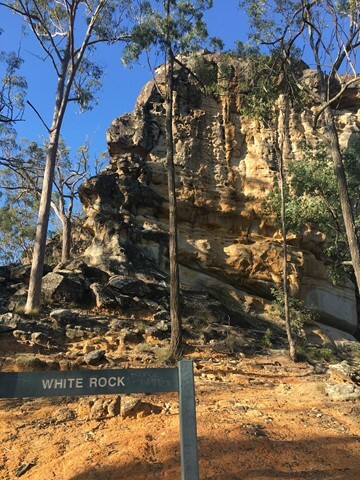 A short walk to a lookout on a sandstone bluff. 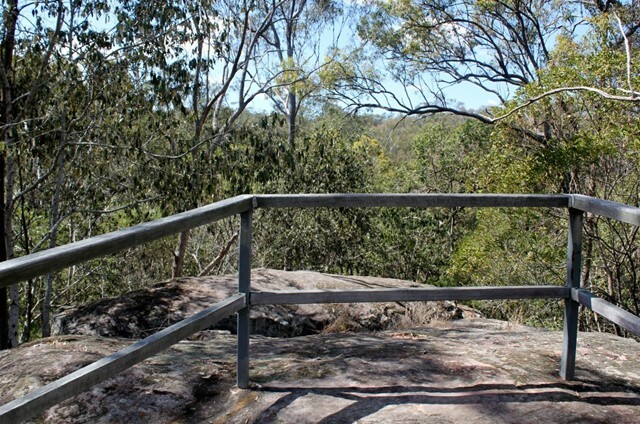 Tree top views over Six Mile Creek and the conservation area. 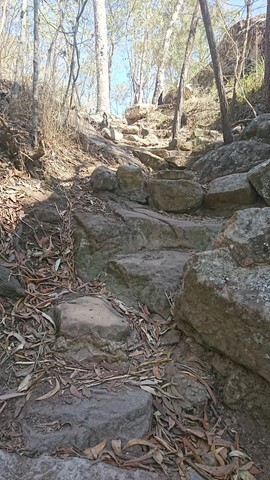 Moderate level track suitable for average fitness levels. 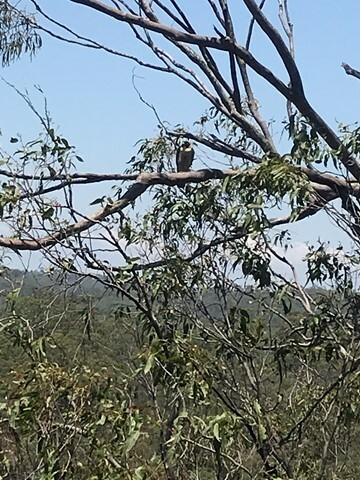 spotted gum forest supports a local koala population. 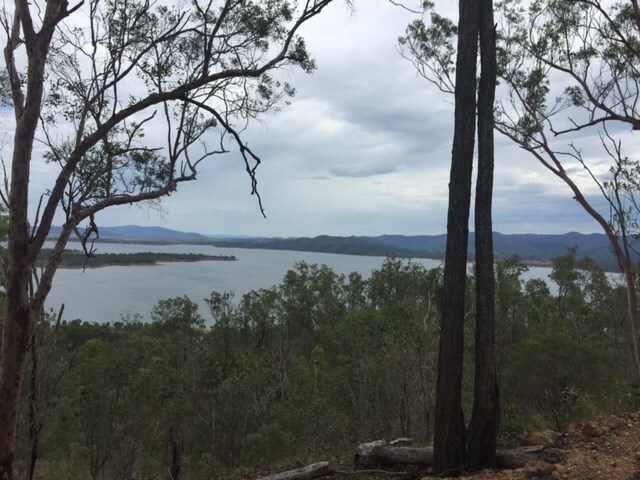 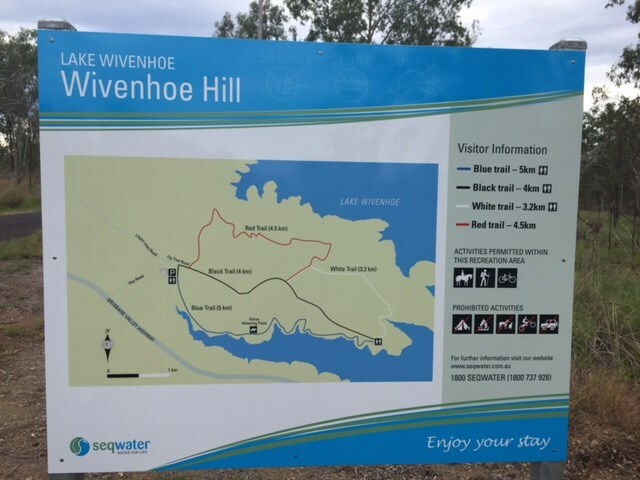 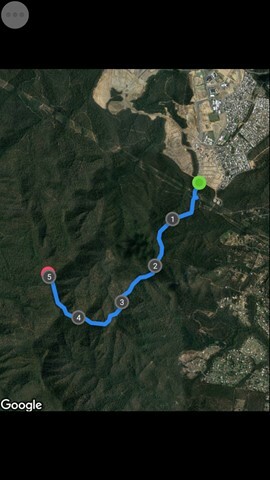 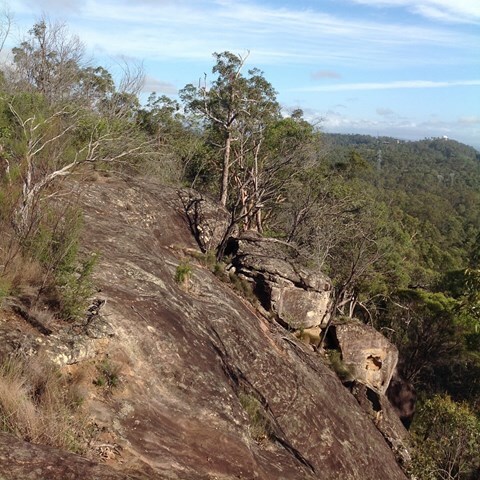 An easy walk through the bushland around the southern end of Lake Wivenhoe to the high point on Pine Hill. 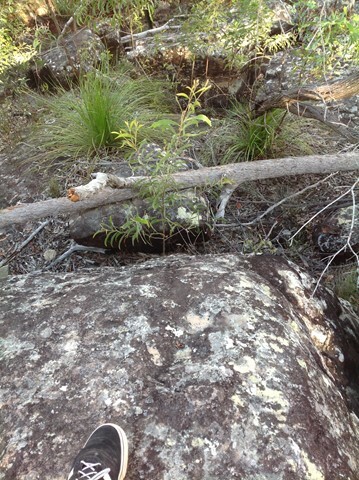 The eucalyptus trees look very young, so I can only suppose that this will get better with age. 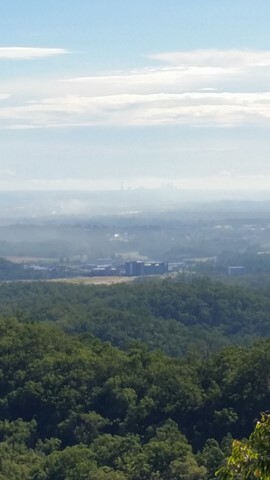 Spring mountain from Angelica St, Springfield Lakes. 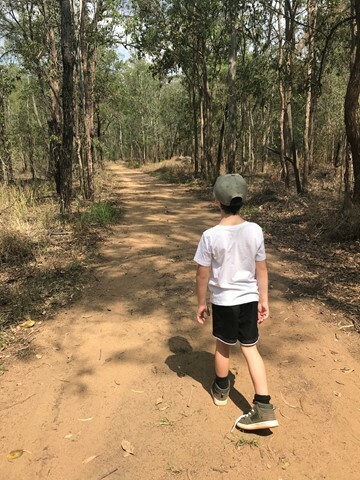 This first part of the BVRT (Brisbane Valley Rail Trail) is only 3.8kms of very easy walking along paved pathways between residential and bushland. 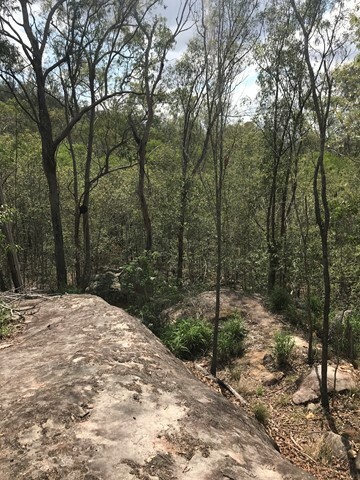 As the name suggests this is along the old Brisbane Valley Railway, the whole trail is approximately 161kms finishing in Yarraman.